A "forever" stamp featuring former President George H.W. 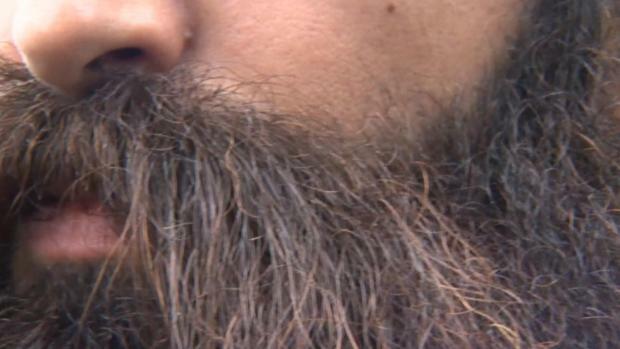 Bush will be issued June 12, 2019. Former President George H.W. Bush will be honored with a commemorative "forever stamp," the U.S. Postal Service announced Saturday. 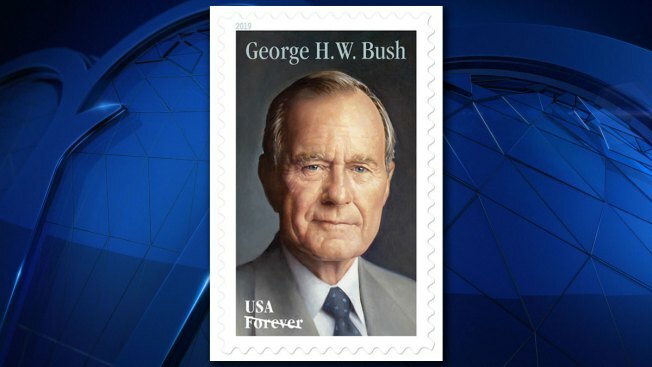 The USPS will issue the stamp June 12 -- Bush's birthday -- at the George H.W. Bush Presidential Library and Museum in College Station, Texas, where he is buried. The USPS said the stamp is being issued as a "forever" stamp, which means it will always be equal to the current value of first-class mail, 1-ounce price.